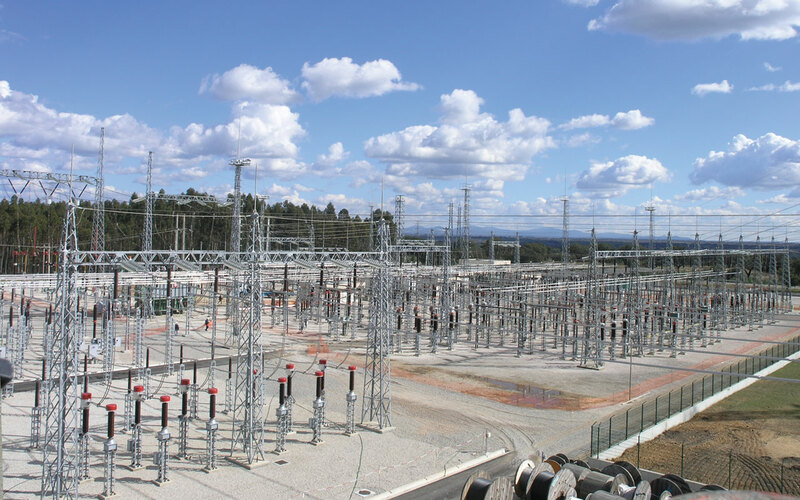 For power generation and transmission companies ScateX+ Energy Management System provides a real-time high performance solution that drives systems efficiently, reliably and securely while providing enterprise decision makers with online process and energy information. 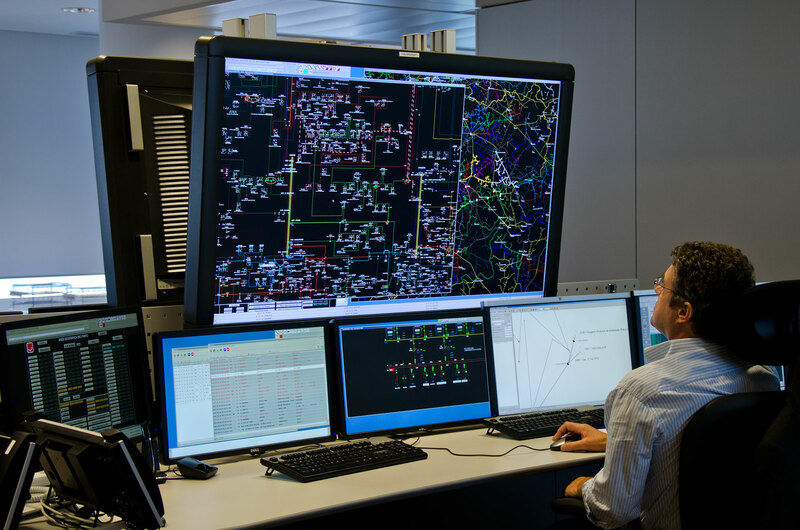 ScateX+ EMS combines SCADA operations with advanced applications from automatic generation control, contingency analysis and other real-time functions through to comprehensive off-line planning tools, all now supporting both conventional and renewable generation sources, all invaluable tools for network operators. Its open platform facilitates integration with the energy market, asset management systems and other third-party components and systems.